« November, a contest of sorts to help me out, and questions for you! They are just precious!!!!!!!!!!! I am constantly in awe of your work. 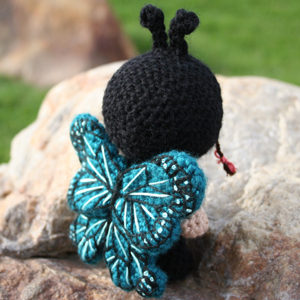 I saw your amigurumi dolls on craftsters, this is possibly the cutest thing I’ve ever seen crocheted! These are the sweetest things I’ve ever seen. Do you have a pattern for sale or would you sell a completed one? I have a very special little baby (her mum, one of my best friends, died of cancer just before Christmas) that I have been looking everywhere for a ladybird knitting pattern for. 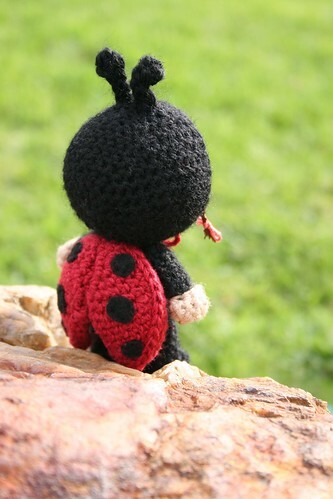 Ladybirds are her symbol (her room, etc. is decorated with them), hopefully one like this would bring her more luck for the future. 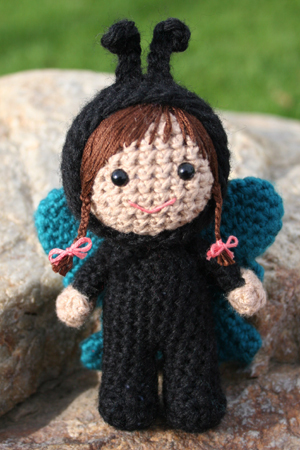 I don’t actually crochet but if I had this pattern I would learn! Hi, your ladybird is really very beautiful. 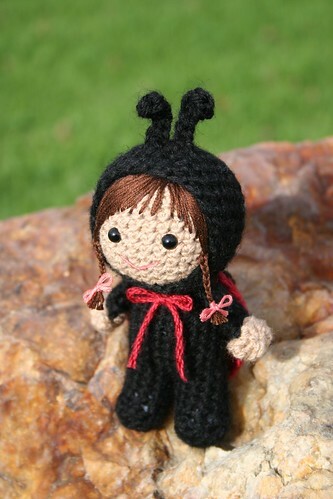 I would like to learn to make your ladybird. Can you help me? Do you have some model? a scheme?